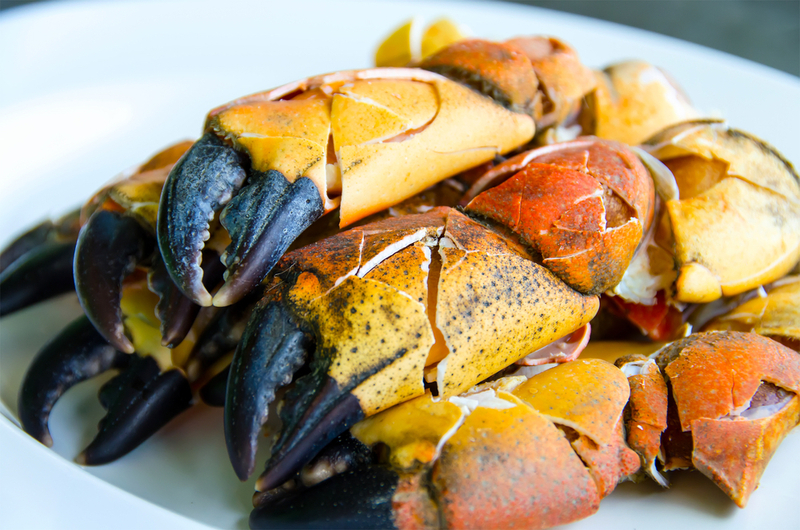 With stone crab season upon us, it’s the time of year to enjoy the only crustacean that’s best served cold with a side of mustard. It’s no secret that here at 24 North we love stone crab, so much that we’ve made you a guide on these big-clawed creatures and how to eat them. Remember: stone crab is harvested from the crab and always cooked immediately and chilled. It’s best served cold, not cooked twice! In Key West we enjoy stone crab with a side of mustard, not butter. Local rumor has it that this stone crab goes excellent with a cold beer. Book a trip with us before the end of stone crab season! Check out or special rates here.